Hello Everyone! 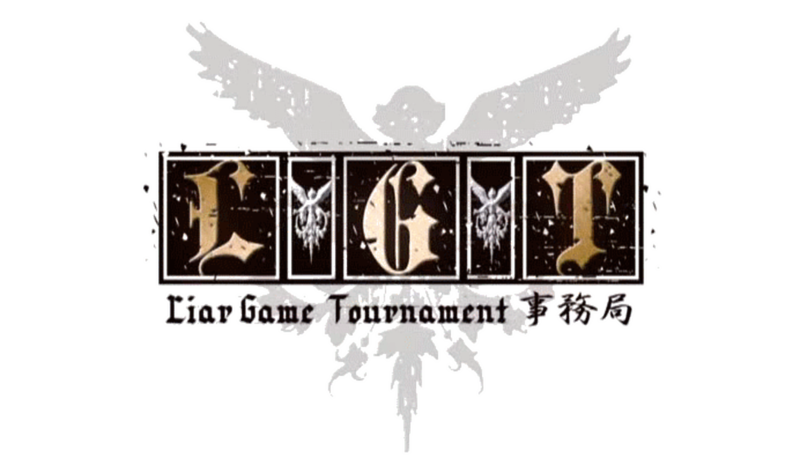 I would like to welcome you all to the Official Liar Game Tournament thread in Seoul, South Korea. The Liar Game Tournament is based off the hit manga/drama series: Liar Game. This game will test the competition’s social, strategic and teamwork skills in a different way. If the competition can put their differences aside and work together, then it’s possible for all 16 competitors to win the game. If greed somehow takes over the competition, then only the strongest of competitors will be making it far. It is up to the competition to see if they can work together for a group win or to try get that win for themselves. The second person will be helping me out during certain and potentially a majority of missions in the game and has helped out in other games before. This guy is also the bro and can trust him to handle! Please welcome, Boncat23!! I’ll be the main host for this game. I have hosted my own game before with Mafia V and helped out in VG5:The Triad. This will be my 3rd game hosting. This game will have 9 rounds totals. 5 main game rounds and 4 revival rounds. Each main round will give the competitors the chance to show off what they can do and to possibly win some money, as well. For those that win a main game, they get the opportunity to go to the next round. For those who can’t get the win, you’ll be seeing the Revival Round. The revival rounds will be a little bit tougher games than the main games but gives the competitors the chance for the competitors to come back to the main game and clear off some of their debt. If you can’t somehow handle the revival round, then you’ll be eliminated from the game for good. Try your best to win every round possible! This thread will also serve as the main house thread for the competitors only! Competitors may hang out here, chill, relax, talk to the other competitors, etc…Viewers, PLEASE don’t post in the main game thread and post only in the viewer’s thread. I don’t want any unnecessary or off topic commentary that will distract the players. I will be also posting an official Tournament Game Thread for all the Rounds so it’s easier for everyone to maneuver instead of having everything in one thread. Also, Please be respectful to each other(Castmembers and viewers alike). I will not be tolerate any serious harassment of any kind and won’t hesitate to remove you from the game if you continue to be a nuisance. You will be given a warning before removal. We’re here to have some fun everyone. If you have any questions or concerns or want to report something, please don’t hesitate to ask us. 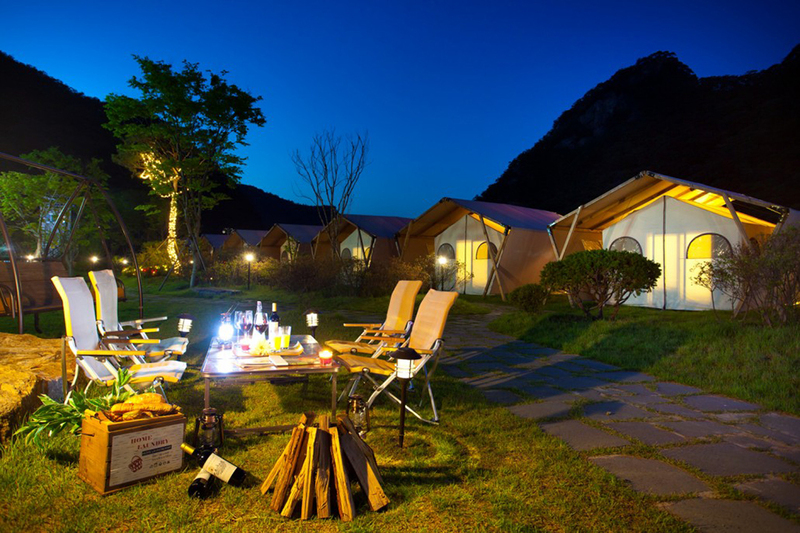 Other than that, please enjoy yourselves in these glamping tents we got you in. Revival Round 1: Battle of the three kingdoms. Omfg crying. Half of us get sent to the revival round tonight? MNot necessarily. Check out the Round 1 rules. Also, this game will be deadline so you have plenty to make the impact you need for this round. You'll be starting off with $0 and be earning the money via Tournament Rounds as the game goes. The money value will vary in each round. are rounds always 1 on 1, or will future rounds have different numbers competing against each other? That's it for me for the night. See you all tomorrow. Good night little liars!! How the haters doin tonight? Let’s go chat when you’re done. Who tho? Call em out... Let’s go chat when you’re done. *********** we have no beef but im not letting you make it to the end.